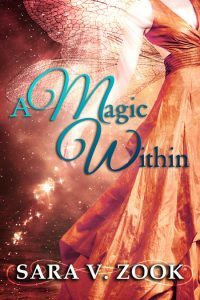 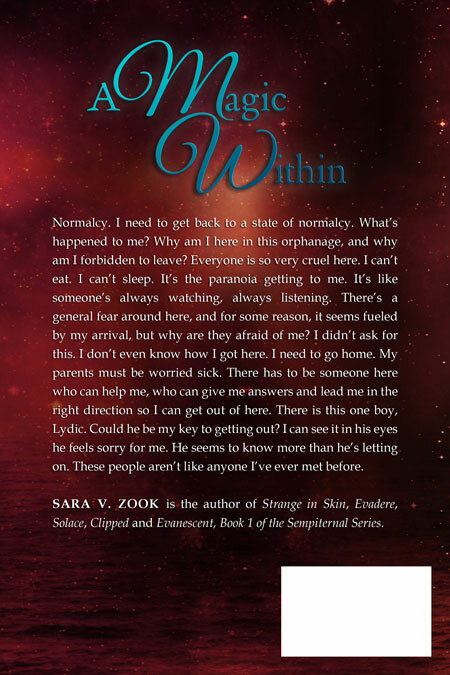 A Magic Within by Sara V. Zook is a young adult fantasy book recently designed by Beetiful. 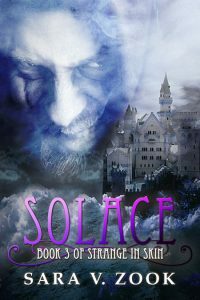 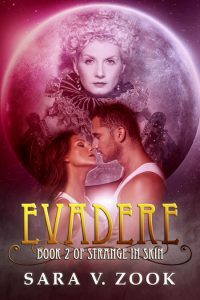 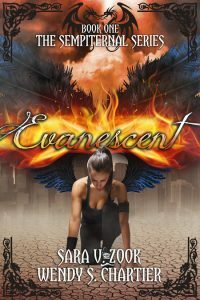 It is the first book of the A Magic Within series. 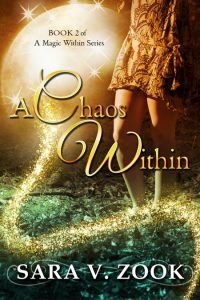 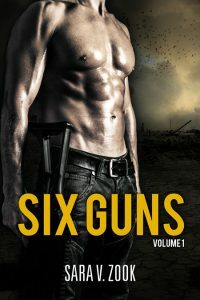 Beetiful also designed the cover for the second book in the series, A Chaos Within. 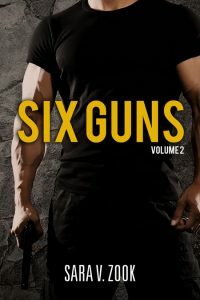 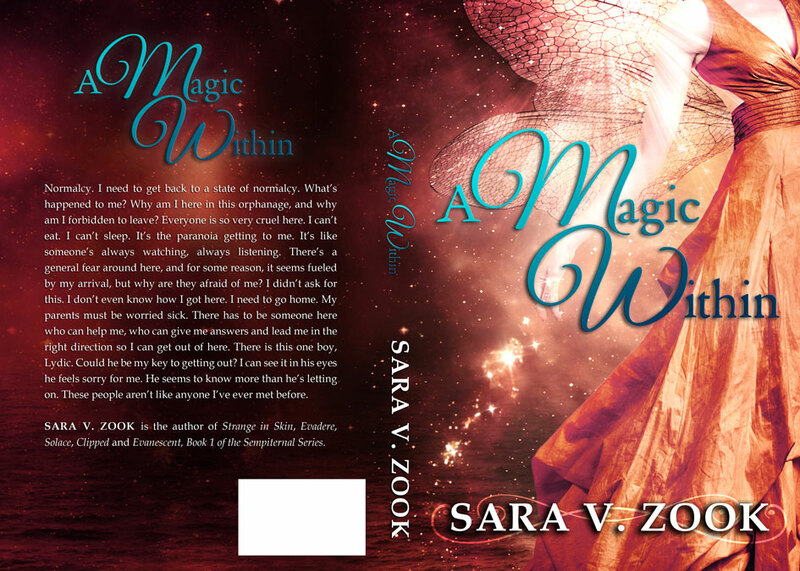 Get A Magic Within by Sara V. Zook today!